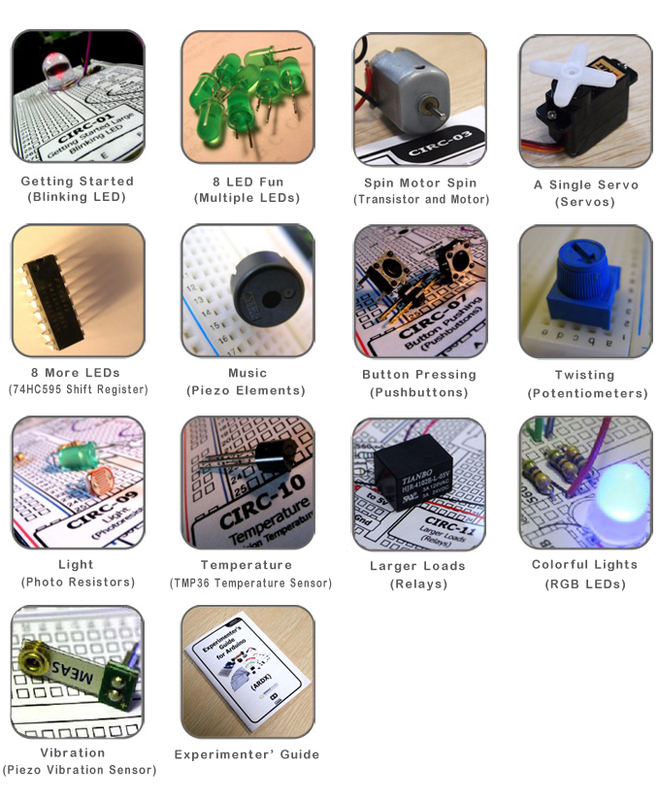 Notify me by email when ARDX - The starter kit for Arduino becomes available. Everything worked 100% out of the box. Good fun!